2019 Gold Coast Expo may be the upcoming event you’re looking for. Gold Coast’s Largest Home, Caravan & Camping Expo! Caravans, Camper Trailers, Boating, 4x4’s, Vehicles Plus Everything for Home & Outdoor Living! 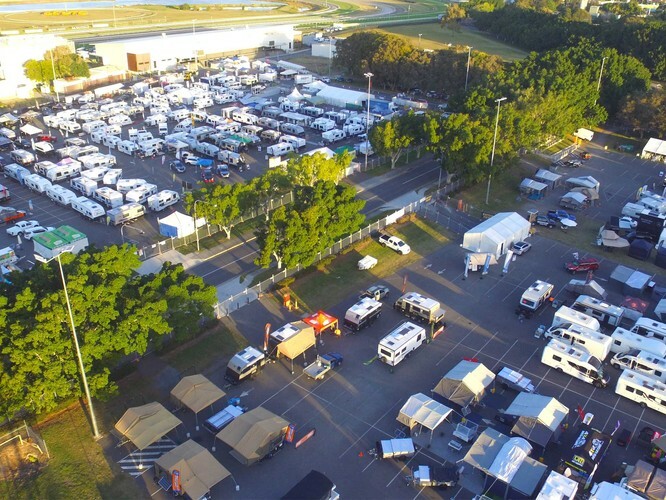 A major Gold Coast event combining the highly successful Midyear Caravan and Camping Expo, plus Home and Outdoor Living Ideas. Two events running together, side by side, will ensure a massive event that will attract many thousands of visitors and shoppers. Visitors to the 2018 event can expect to browse a huge range of the very latest caravans, camper trailers, motorhomes, 5th wheelers, vehicles, camping gear and accessories. Plus products and services for our homes, outdoors and for our lifestyles, including pools and spas, new homes, solar power, blinds, awnings, patios, gardening, furniture, bedding and much more. It’s all at the Gold Coast Expo! Children under 16 free with an adult.